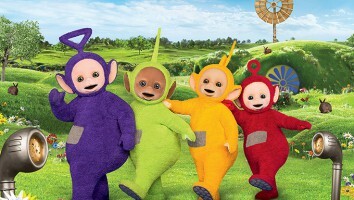 The popular YouTube net is rolling out the first app with the media learning company, for its ChuChuSchool app range. India’s ChuChu TV has released a first preschool app in its ChuChuSchool range. 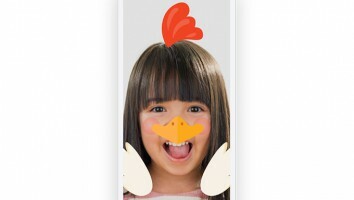 Available for US$3.99 a month on the Apple App Store and Google Play, ChuChuSchool Kindergarten offers curriculum-based learning modules using more than 500 books, songs and lessons to teach reading, numbers, geography and science. Additional ChuChuSchool apps targeting grades one and two will follow at a later date as part of ChuChu TV’s ongoing collaboration with media learning company Skoolbo. The partnership started in 2017 with the ChuChuSchool YouTube channel, which has since amassed more than 25,000 subscribers and six million total views. ChuChuSchool Kindergarten joins ChuChu TV Pro and ChuChu TV lite in the company’s app library. 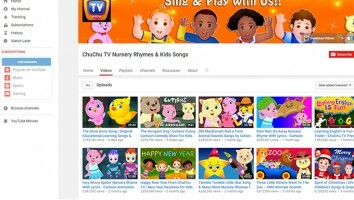 Established in 2013, ChuChu TV boasts 15 billion views and more than 20 million global subscribers. 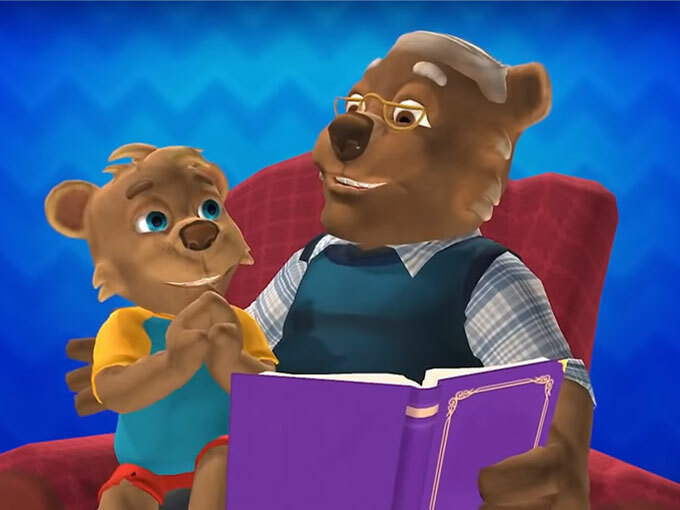 The channel’s content includes nursery rhymes, original educational songs, bedtime stories and comedy shows, available in English, Spanish and Portuguese. Recently, it joined digital distributor MoMedia’s roster of clients, contracting the UK-based company to handle its local and global transactional electronic sell-through and SVOD streaming platforms. 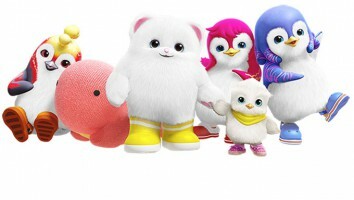 ChuChu TV also inked a global toy partnership with Australia’s Moose Toys last month for a line of figures, dolls and plush based on popular characters from its channel. The merch is due out at retailers in the US, the UK, India, Australia and New Zealand next fall.